Do you know El Reto? 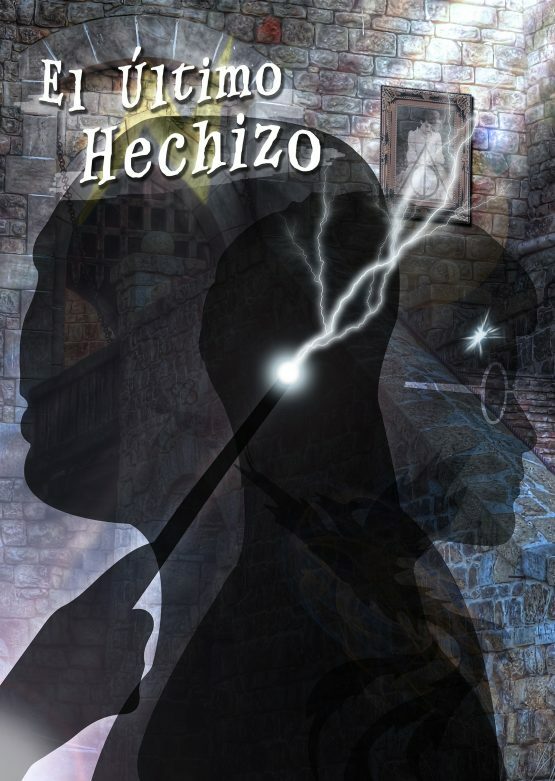 The most original, challenging and exciting activity to do in Seville, a new form of entertainment, Live Escape Game! The Escape Room concept is simple. Solve the puzzles with the clues in the room within 60 minutes to escape, some of the most exciting minutes of your life! You come as a team and enter a room. The door closes and is locked behind you. The game starts. 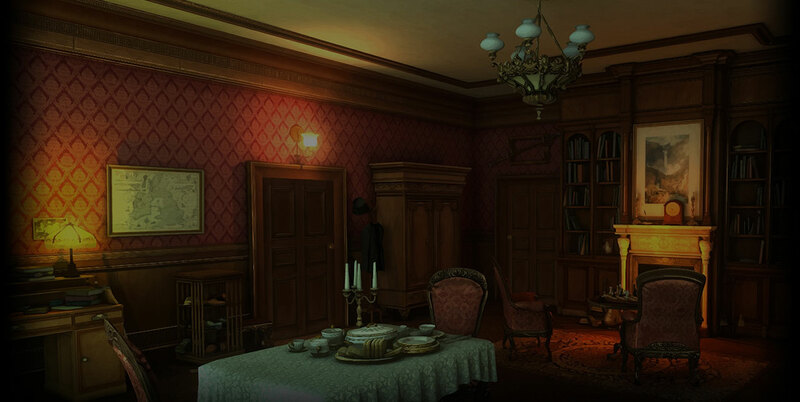 You have 60 minutes to solve the challenge and escape from the mysterious room in which you are locked. Investigate your environment, find hints and clues, solve puzzles and riddles and communicate within your team to achieve the goal. Your ingenuity and your team spirit are the keys to your success.The best advice? Move quickly before the time runs out! If you like challenges and are looking for an unique experience to live in company, this is your place. A game for restless and curious people that will test your wits. Never heard of Escape Room? Not to worry, we will guide you through this new and exciting game. It’s an experience everyone should try. 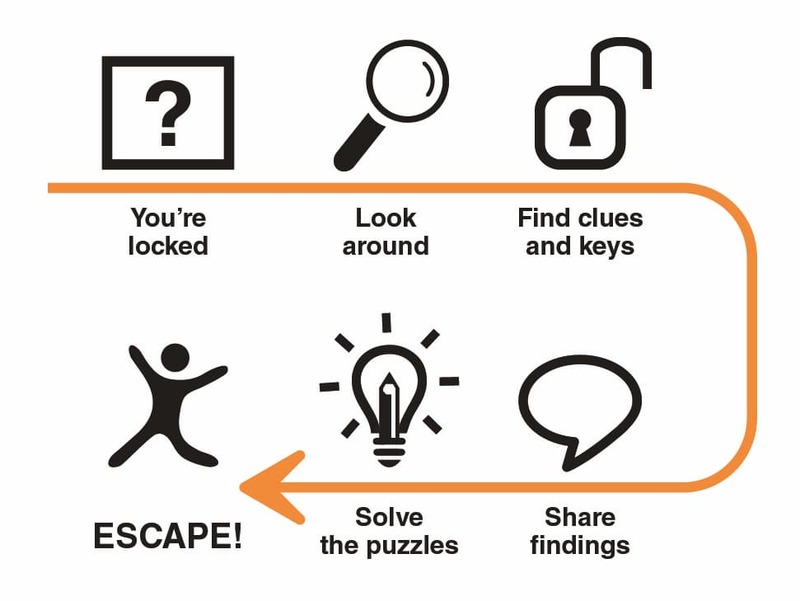 Escape Room used to only be an online game where you click on the screen to find hidden items and hints that will unlock you way out, etc. El Reto now brings that world to life by creating themed rooms for you to explore. 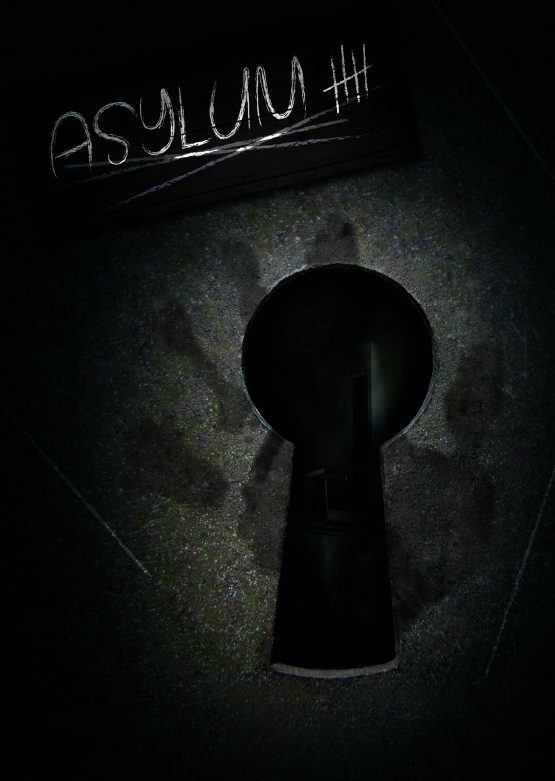 Since 2012 Escape Room games has become one of the major attractions for all kinds of people around the world, try it and see why! A team of 2-5 people enter the room, the door closes behind them and starts the game. 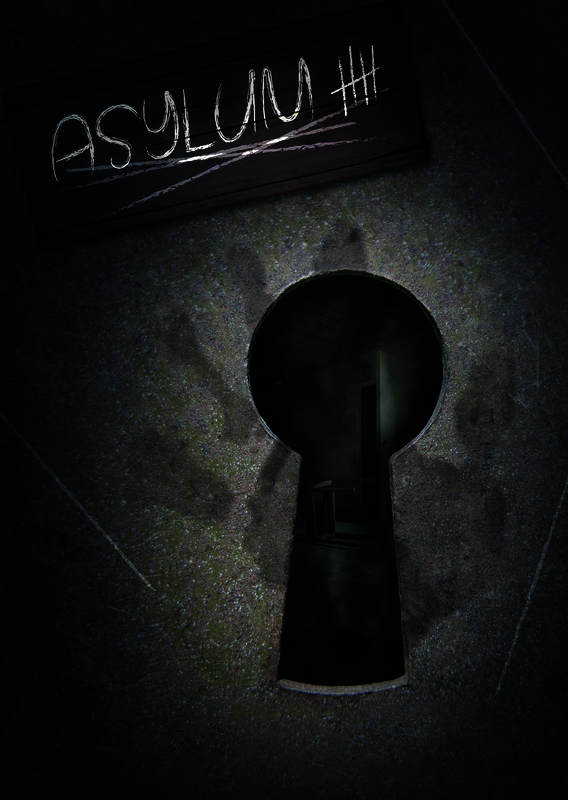 From there, players star this adventure, with their intuition and collaboration between them they only have 60 minutes to escape from a mysterious room, solving puzzles and riddles, finding objects, keys, codes… your decisions determine the outcome. 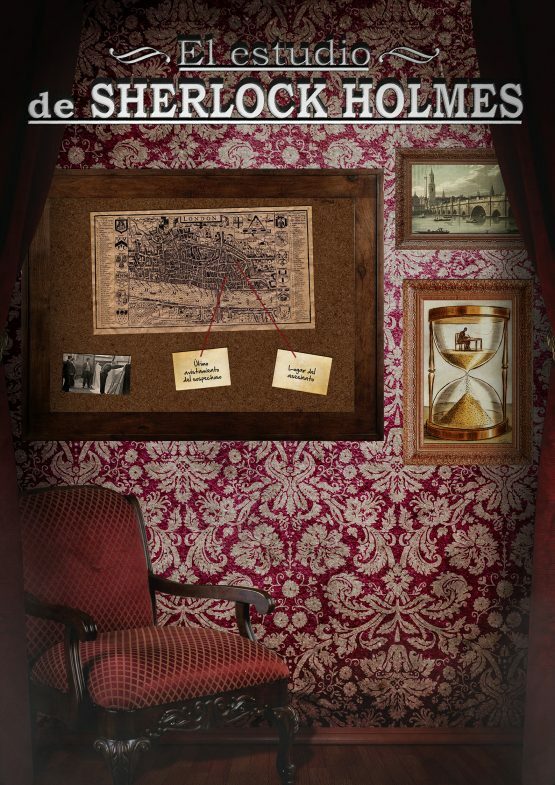 Every item has a new secret, will you be able to solve them all and escape the room in less than an hour? Test your skills… and met El Reto!Are you ready? Do you have what it takes to dare El Reto? We are a group of enthusiastic individuals who enjoy seeking challenges, fun and excitement. With our creativity, we have created an innovative escape experience in Seville. 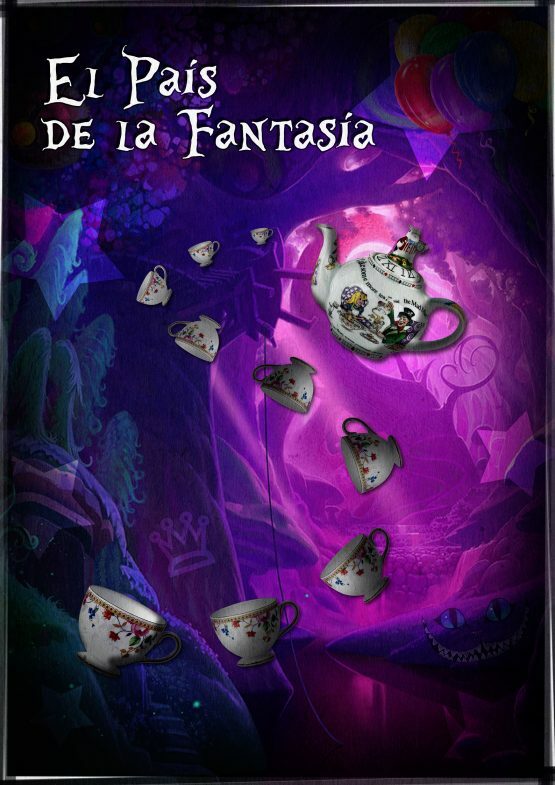 El Reto was founded in november 2014 after the owners became enthralled with Escape Room games, and wanted to create their very own. Now, after much care and work, El Reto finally opens its doors in the fall of 2015. Our goal is to create a different experience, where players got immersed into the game so much that they wouldn’t even notice how fast the hour flew by. All participants become protagonists of an adventure where there is something to do for everyone; the room is complex enough to be challenging, but with a large success rate at the same time. Gone are the days when we only had the option to just go to a movie and watch the action unfold. With El Reto, you get some skin in the game as you and your friends become the protagonists who race against the clock to determine your own fate. The most popular game across the world, now in Seville! Try it, you’ll want to return. Error: Error validating access token: Session has expired on Friday, 21-Sep-18 02:25:53 PDT. The current time is Monday, 22-Apr-19 13:21:30 PDT.